If you would like to get started but don't have an account you can sign up for one at Justhost.com. This article can assist if the WordPress blog is hosted on WordPress.com. 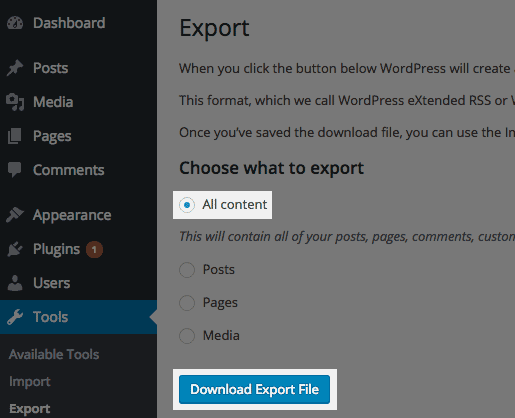 Just follow these steps to export and import the data. 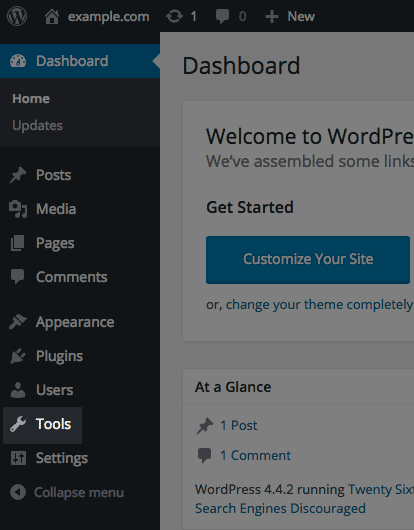 Login to the WordPress Dashboard at the new domain name. Click on Tools and then select Import. Scroll down the page to the bottom. Click the link that says WordPress. Click Browse and open the file that was exported. Create or select the author for all posts. Mark the checkbox for import file attachments. 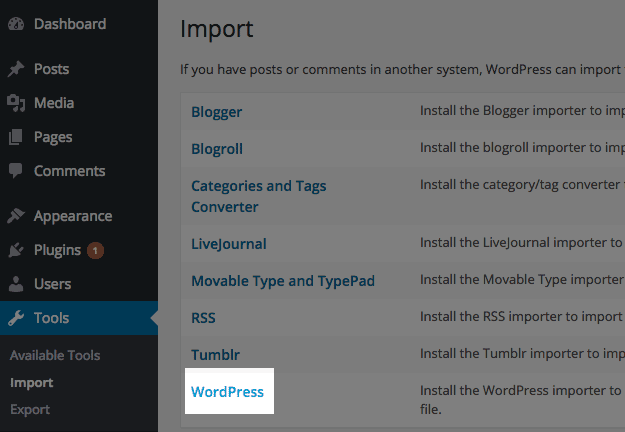 The WordPress blog has now been imported. I get permission denied errors when I try to run certain commands in mysql.